In evaluating an effective server room design, it is important to measure failure recovery time from the perspectives of both the network and the application to ensure a predictable network recovery time for the user. 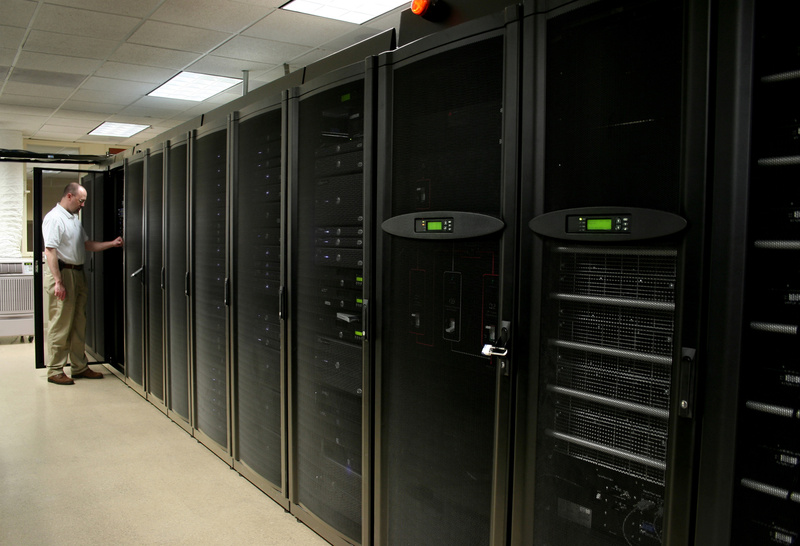 Because we take environmental factors into account, Our server room designs provide the power, cooling, redundancy and future growth that you need. Our strength in the planning stages ensures your company will receive a sophisticated and successfully designed server room. Installation of Computers & networks: We design networks, purchase all hardware & software, and completely install turnkey IT systems from the ground up. Networking: All the needed equipment is connected and the network programmed to the servers. Firewall, Security & Compliance: The latest technology, both hardware and software, is installed and configured to secure and protect highly confidential information. VPN’s (Virtual private networks) & Remote Connections: Offices at different locations are synchronized to insure the operation of a seamless enterprise.